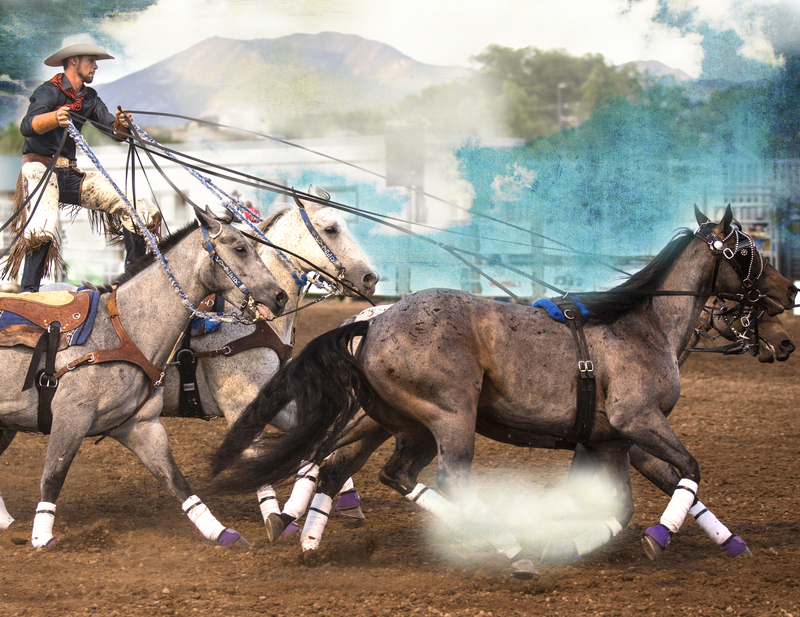 Garfield County Fair & Rodeo in Rifle, Colorado presents PRCA rodeos, bull riding, family rodeos, a concert, demo derby, a carnival, and much more. 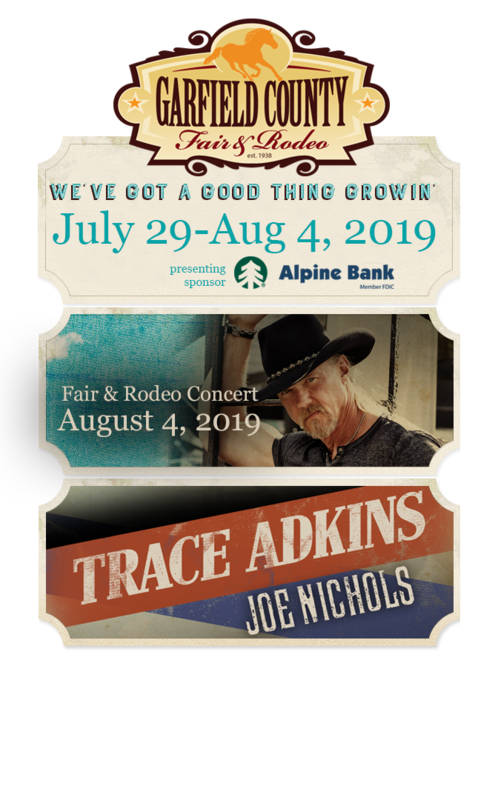 We are celebrating our 81st year of western heritage; make plans now to attend July 29-August 4, 2019! 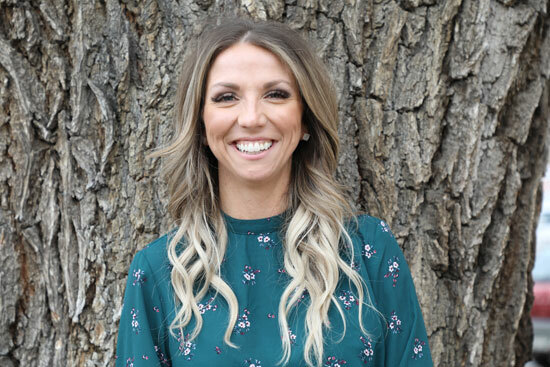 Garfield County has named Cassidy Evans its new fair and events coordinator, which oversees the annual Garfield County Fair and Rodeo. She brings a wealth of experience, southwestern roots and an upbringing in 4-H to the role.